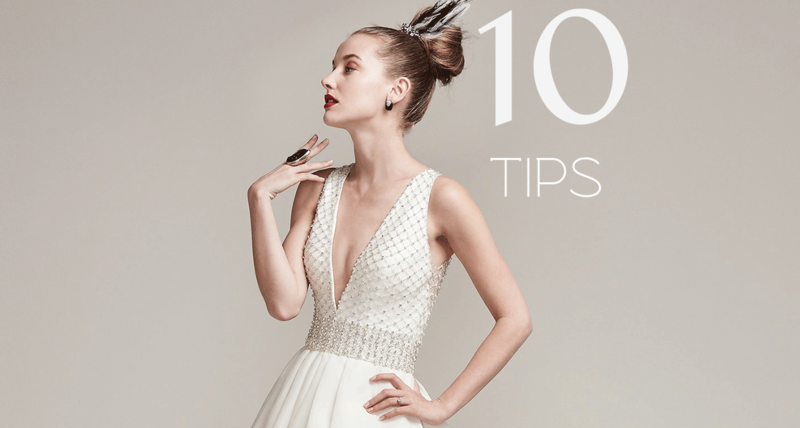 Dazzle your wedding guests from every angle in one of these show stopping dresses! 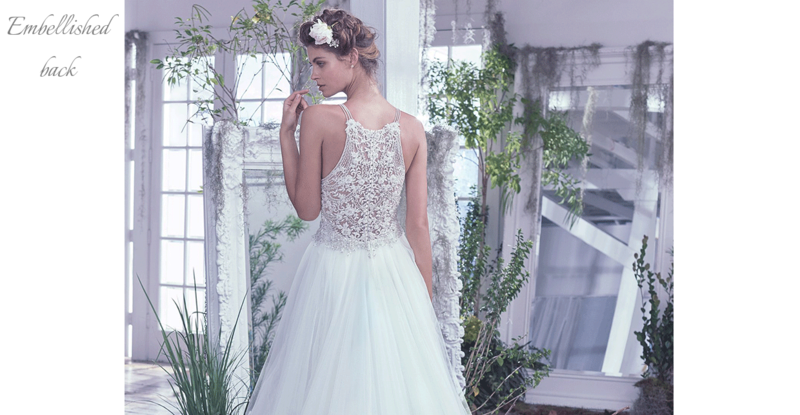 We just love these gorgeous backs that are flawless from the latest bridal collection! Some backs are fitted with a skin colored tulle and adorned with embroidered lace along the sides of the back, while other backs are decorated with embellishments and crystals. Tips to help our brides! 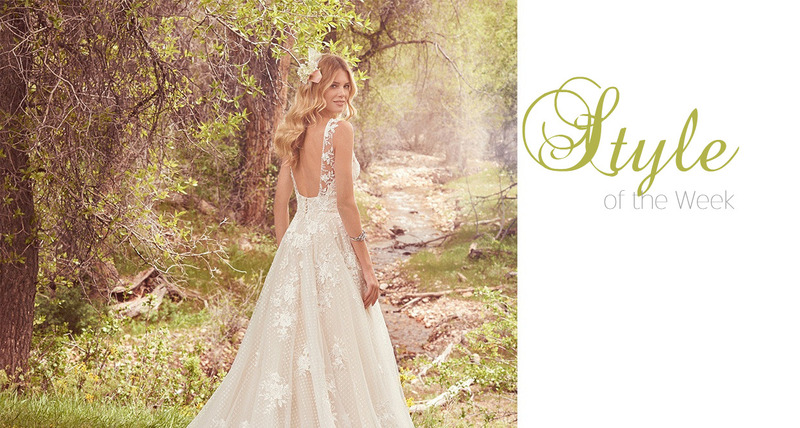 This blog post is part of a new series by Noiva’s titled Style of The Week, whereby we highlight beautiful bridal creations from our extensive collection, one dress at a time.